Anisotropic magnetoresistive (AMR), thin film materials are becoming increasingly important in today’s position sensing technologies. 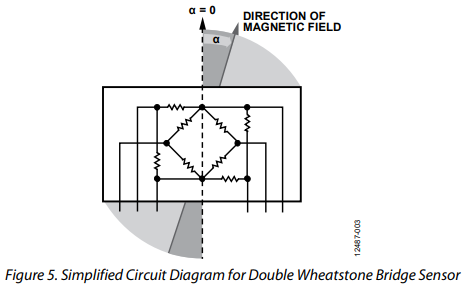 Magnetoresistive (MR) position measurement has many advantages over traditional technologies. Reliability, accuracy, and overall robustness are the primary factors contributing to the development of MR sensing technologies. Low cost, small relative size, contactless operation, wide temperature range, dust and light insensitivity, and operation over a wide magnetic field range all lead to a robust sensor design. This entry was posted on Sunday, November 25th, 2018 at 1:05 pm	and is filed under app notes. You can follow any responses to this entry through the RSS 2.0 feed. You can skip to the end and leave a response. Pinging is currently not allowed.